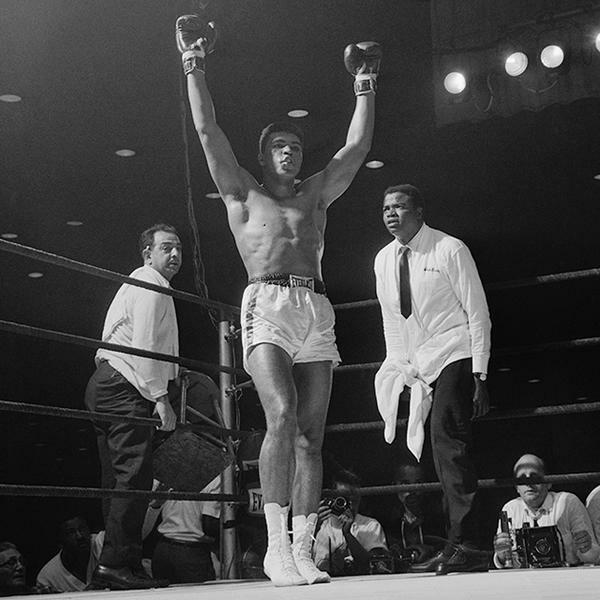 A career record of 56 wins later (seven by knockout, against five losses), Muhammad Ali was known in the ring for his lightning speed. Born in 1942 as Cassius Marcellus Clay Jr., he picked up his first pair of gloves at the age 12. The interesting part of his life, is when he reported a stolen bike to Officer Joe Martin. Martin who also happened to be a boxing trainer advised a furious Clay that if he wanted to strike down the person who stole his bike, he’d better learn to box. A few years later, Clay won six Kentucky Golden Gloves championships, two National Golden Gloves championships and two National Amateur Athletic Union titles. 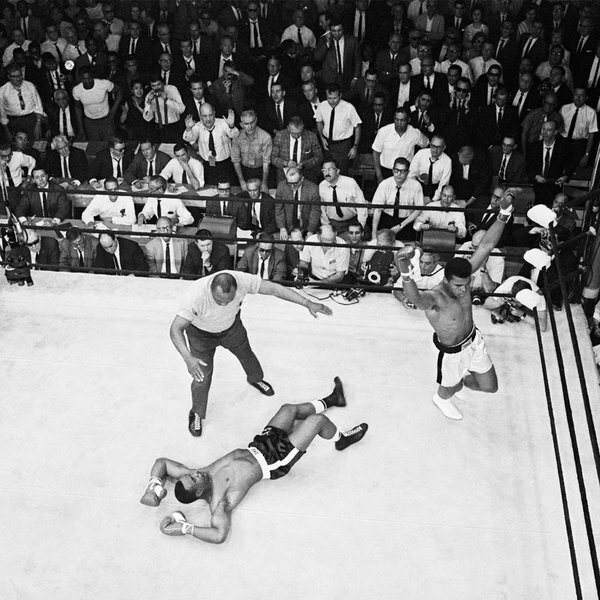 He also won a gold medal as a light heavyweight at the 1960 Olympic Games in Rome. Post this, he turned to professional boxing, and won 19 consecutive fights. He was also known to have a silver tongue, and trash-talked his opponents to shame. Self proclaimed as ‘the greatest’, one couldn’t miss his bravado, epic showmanship and brashness that would infatuate even a first-timer watching his game. 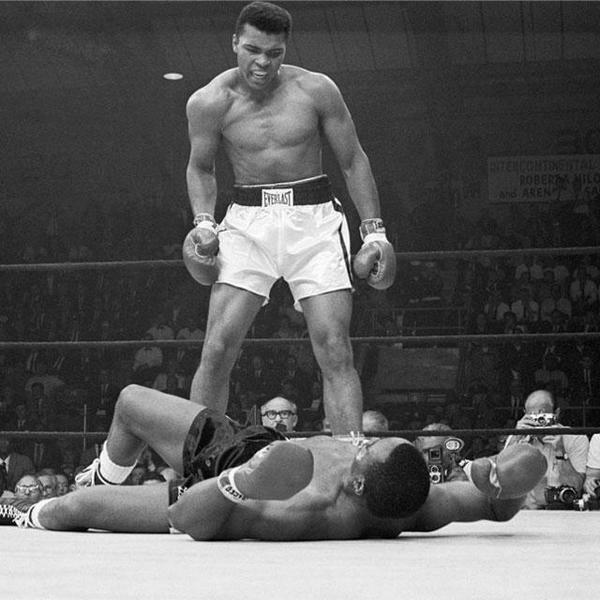 His signature will always be, ‘Float like a butterfly, sting like bee…his hands can’t hit what his eyes can’t see,’ that was proclaimed during the famous fight again Liston. 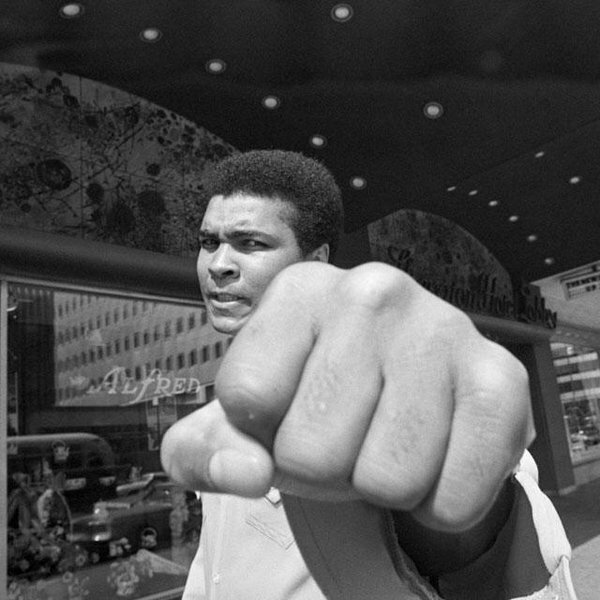 One of the most controversial moments in his career, was his name change to Muhammad Ali and his conversion to Islam. His beliefs on peace, led him to turn down the US government’s offer to join the Vietnam war. Due to which he was stripped off his heavy-weight title, passport and boxing licenses for over three and a half years. 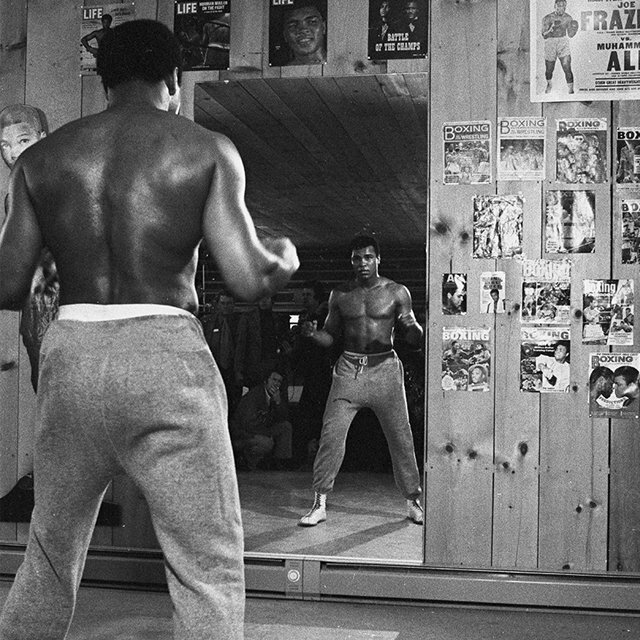 Ali made his return to the ring in 1970, and continued to nurture the winning streak against heavyweights like Joe Frazier and George Foreman. Announcing his retirement in 1981, the larger-than-life boxer became a victim of Parkinson’s, losing most of his motor skills and his ability to speak distinctly. Despite his handicaps, it is particularly interesting to note that Muhammad Ali, continued his quest for peace as a US ambassador from 1985. He secured the release of American hostages in Lebanon and Iraq, and was nominated for the Nobel Peace Prize in 1997. In 1998, he was given the honour of being the United Nations Messenger of Peace.